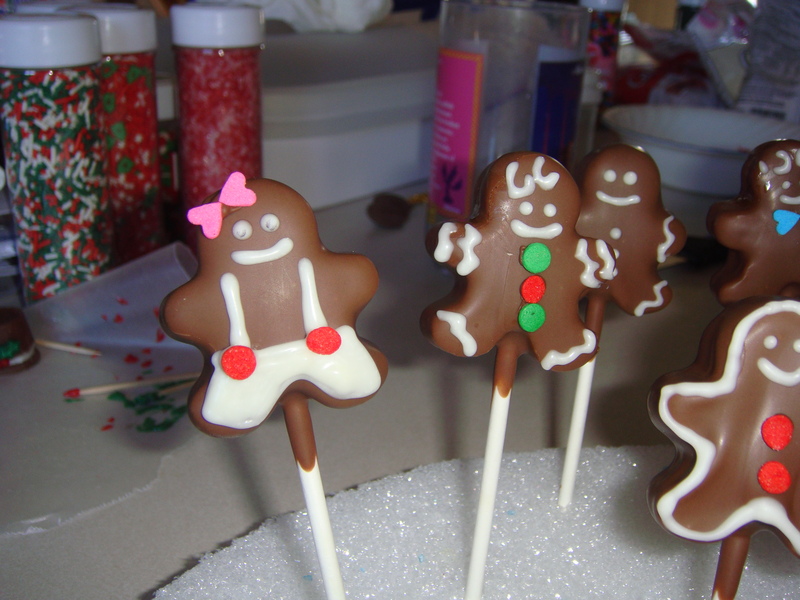 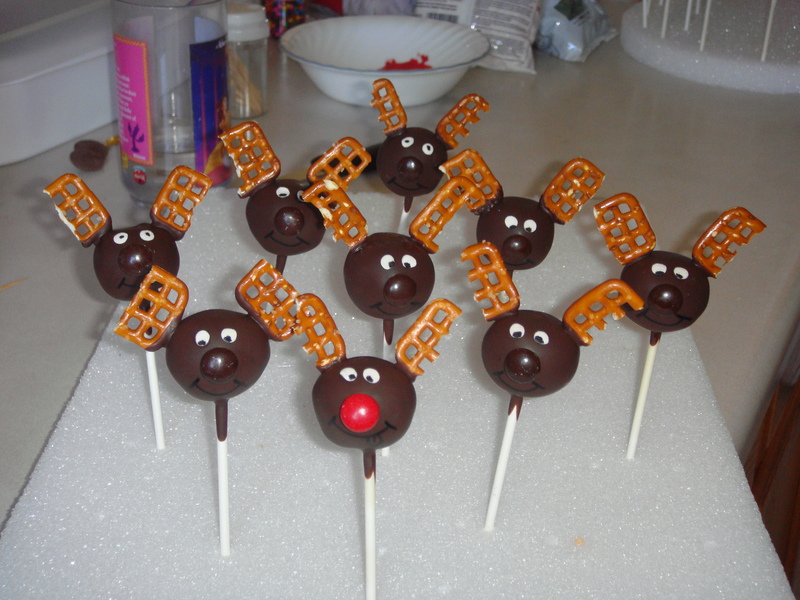 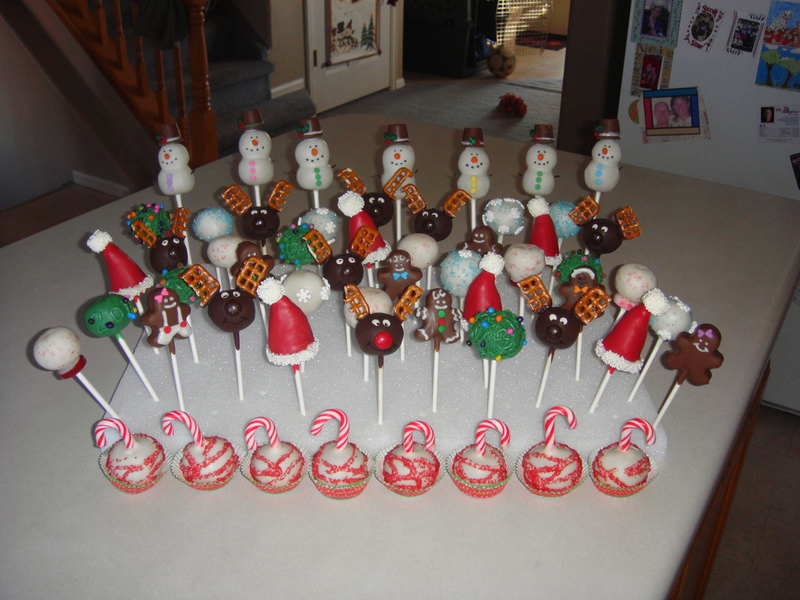 I am making my Christmas Cake pops for this year as we speak, but I just wanted to show you all the ones I made last year and the year before. 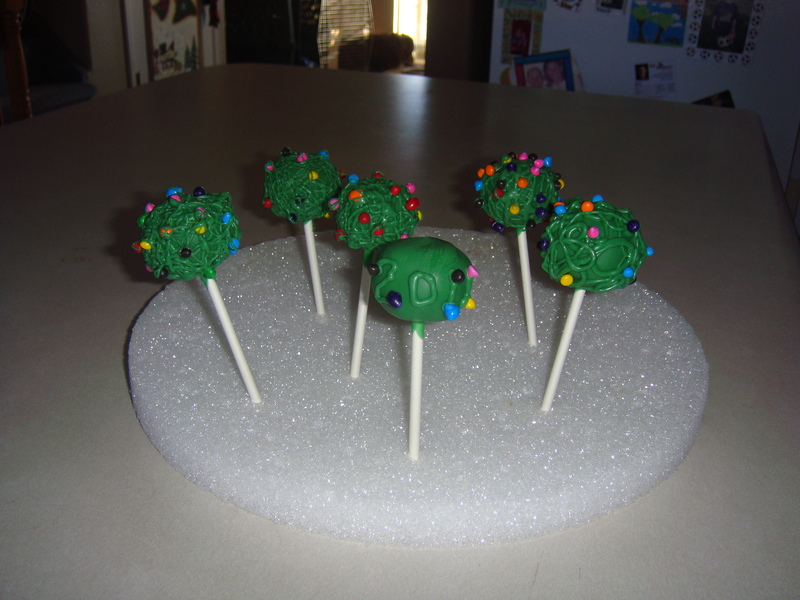 I love looking at how I have grown and how the cake pops have gotten better and better with each year. 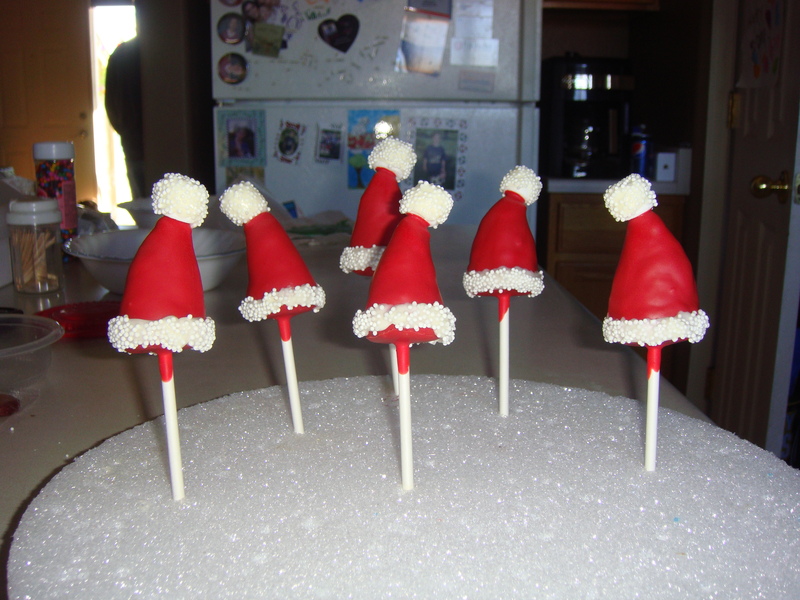 Shape into a cone, add a mini marsh mellow on top, coat the white parts in white Sprinkles for a cute touch. 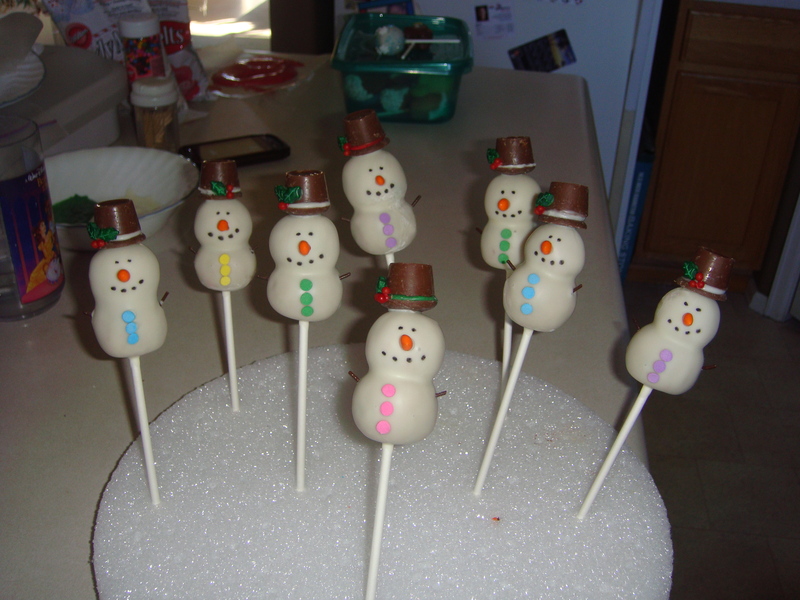 Stay tuned for this years cake pops later in the week! 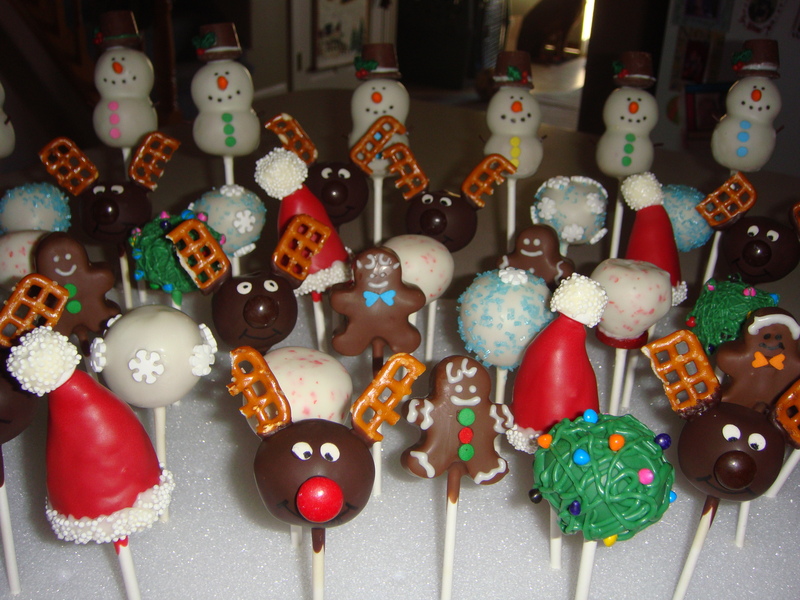 Order some too! 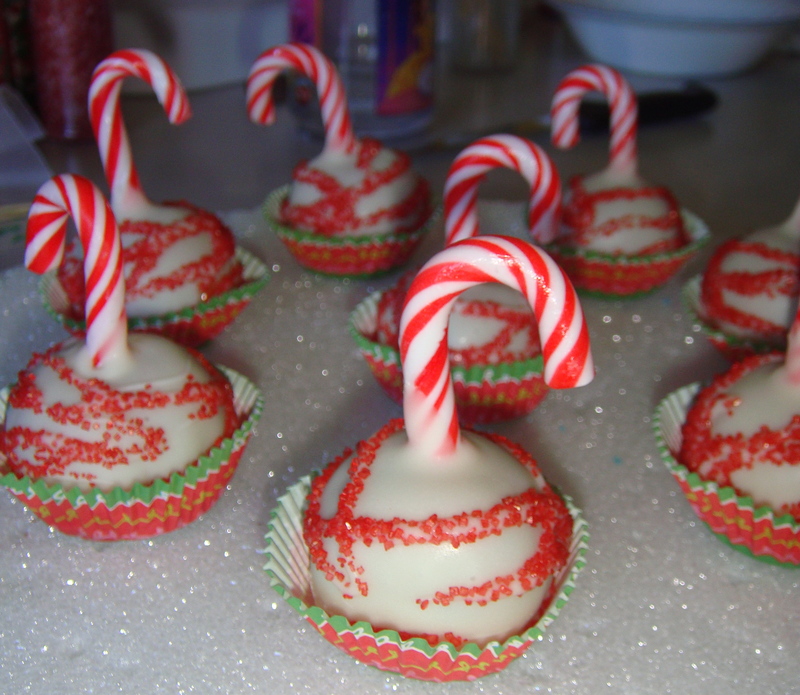 They make a great stocking stuffer for friends or family!